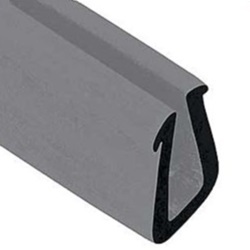 Weatherstrip, window sash channel. Thirty six (36) inch long roll. One (1) required per window.